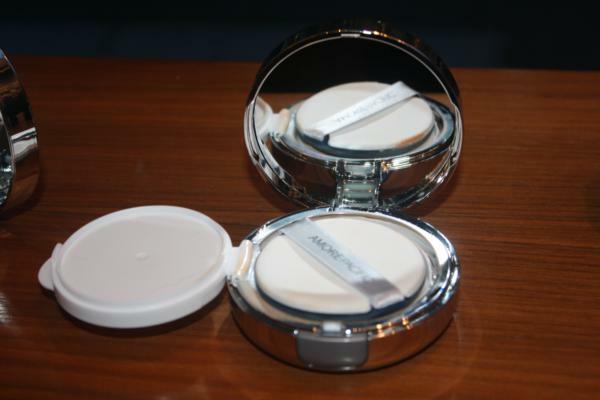 I went to the launch of Amorepacific’s Breakthrough Color Control (CC) Cushion Compact SPF 50. 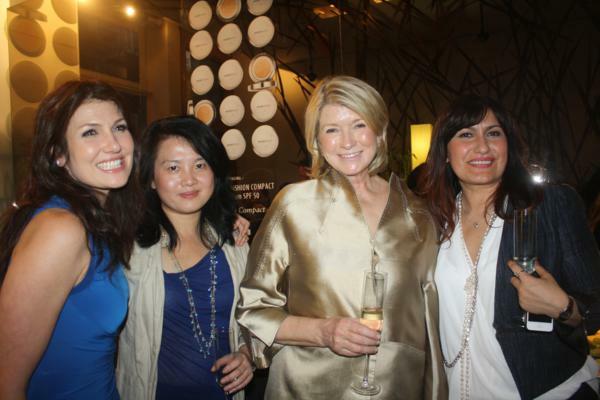 I went to the launch at their spa and had an amazing time, as I always do. The surprise difference this time? Read on to find out. Amorepacific has been in business for over 65 years. They are a revolutionary global beauty company that uses the rarest and most potent Asian botanicals. Products like green tea, matsutake mushrooms and bamboo sap are utilized in collaboration with cutting edge technology to make beauty products that focus on a nurturing approach to skin health. You’ve heard of BB. You’ve been obsessing over it. Amorepacific is taking it one step further, as they always do. They are releasing a CC (Color Control) Cream, in the form of their Breakthrough Color Control (CC) Cushion Compact SPF 50. Available in a variety of shades, this CC cream is a game changer. Amorepacific‘s Dynamic Fluid Capture System Technology transforms the liquid foundation into a refine emulsion. You can apply one application with the hands-free puff for a healthy glow. 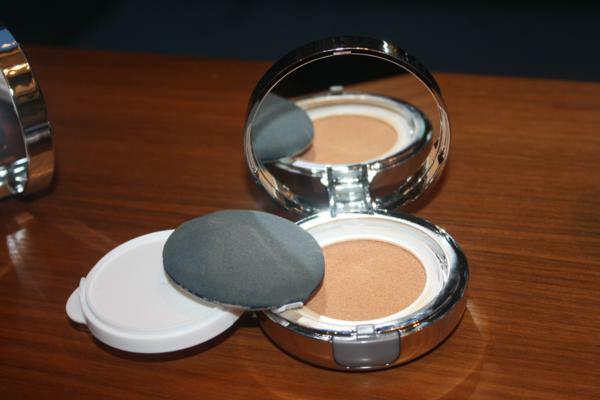 The second application provides more coverage, while letting the skin breathe. That hands-free puff? It’s a specially designed sponge that works to maintain and preserve liquid emulsion. Your foundation goes on smooth, either by pressing it in or smoothing it on. I am always in awe of how revolutionary Amorepacific‘s products are. Their brand emanates a dedication to cutting edge skincare, the kind that doesn’t follow the crowd but starts the movement. This CC cream is about to do just that. Guess who else has caught on to the movement? 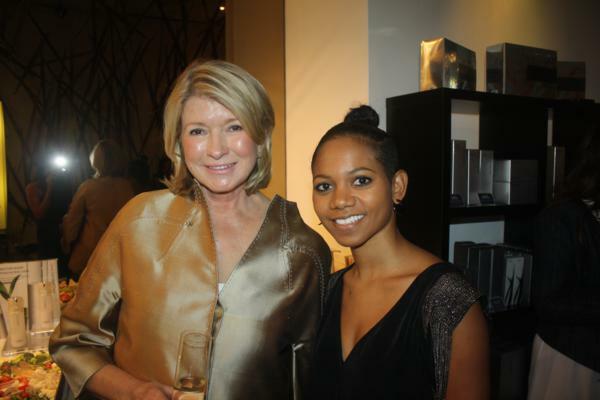 Martha Stewart stopped by to show her support for one of her favorite brands. 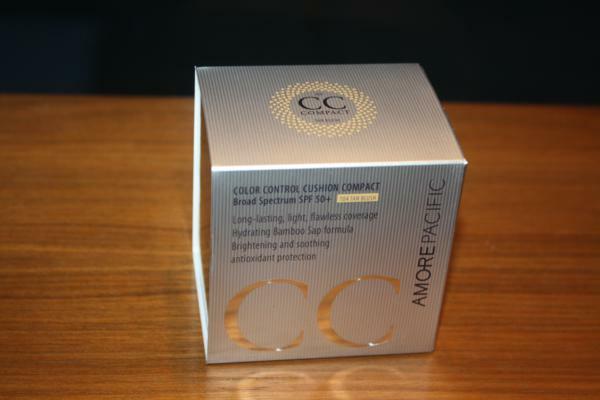 For more information on Amorepacific Breakthrough Color Control (CC) Cushion Compact SPF 50, click here. Shop the new collection at Neiman Marcus and Sephora.